To ensure you get the very best tour we recommend you do the following exercise. Starting outside your access doors walk through your premises. Walk around all the areas the public can access. Pay particular attention to high up and low down. Make a list of items that may need attention. You may consider putting new or additional stock on display. These tips are relevant for all kinds of businesses and wherever your business is located. 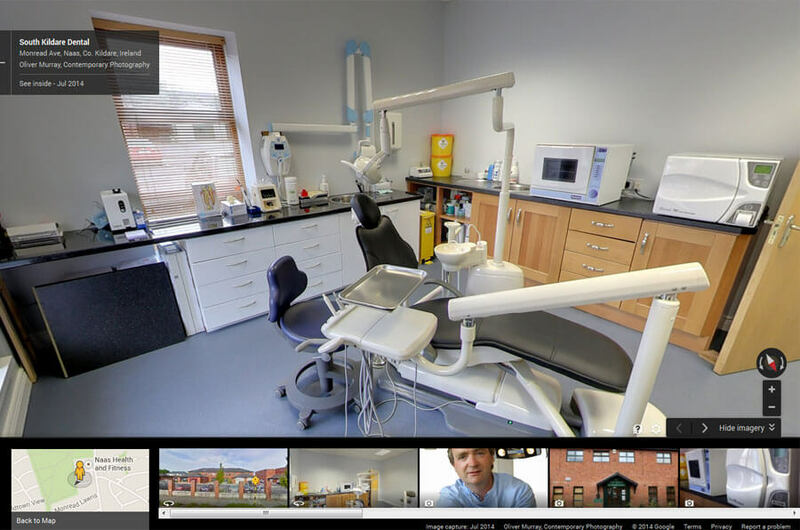 We supply virtual tours for Google Maps Business View, formerly Google Business Photos, throughout Ireland. 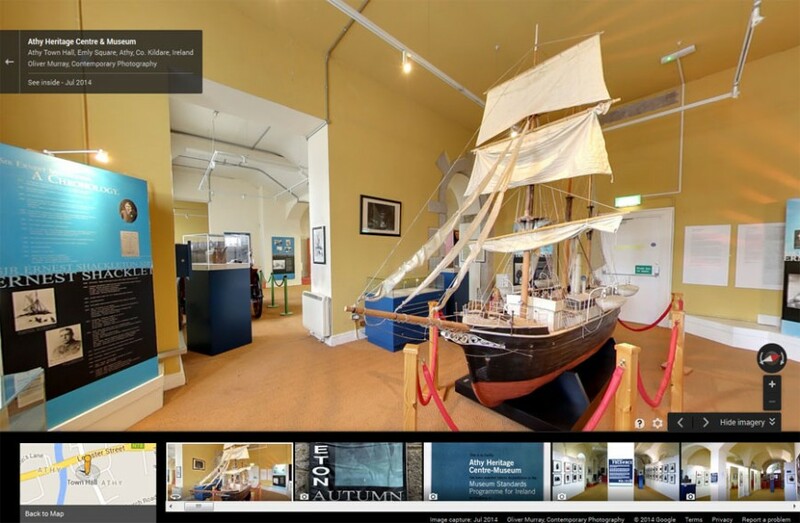 Contact us to book your Google Maps Business Tour in any of the 26 counties of Ireland, being Dublin, Kildare, Cork, Galway, Limerick, Kerry, Clare, Sligo, Donegal, Meath, Offaly, Westmeath, Leitrim, Louth, Waterford, Wexford, Tipperary, Sligo, Cavan, Longford, Meath, Wicklow, Monaghan, Carlow, Kilkenny and Roscommon. 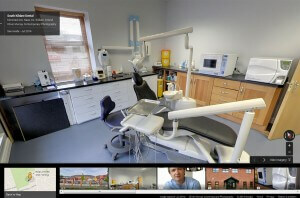 Good preperation of your premises will really pay off when people view your Google Virtual Tour online.